About Us - Welcome to White Income Tax Service Ltd.
White Income Tax Service Ltd. specializes in quality, personalized financial guidance to local individuals and businesses throughout Peoria and Bartonville. 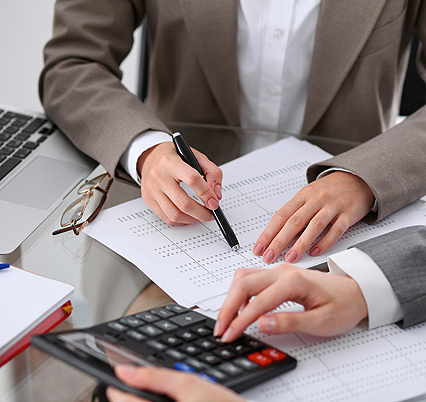 Whether you need basic tax preparation and accounting or payroll services and financial statements, we can help. As one of the leading firms in the area, we bring many years of expertise and experience to your project. Our staff has a team mentality that assures every client gets personalized attention and close analysis. You will appreciate our dedication to high standards and professional work ethic. Learn more about us by browsing our website or giving us a call. Rest assured, we only hire seasoned tax professionals, resulting in a client base that returns year after year. Our goal is to help clients maintain financial stability in the present, while at the same time taking a proactive approach to achieve future goals. We achieve this through open communication with each of our clients as a result of thorough research and sound analysis. Forming the backbone of this community for many years, White Income Tax Service Ltd. strives to meet your high standards of excellence and professionalism through dedication to hard work. We have built a reputation throughout Peoria, Bartonville and beyond as a respected business within the financial community. Our team gives the required amount of talent, tenacity and responsiveness to each client in order to make this happen. 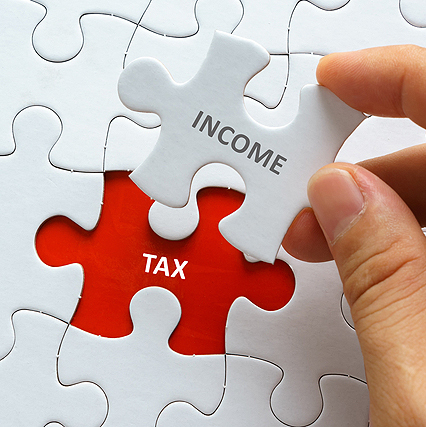 Get peace of mind knowing you’re receiving competent and timely advice from the professionals at White Income Tax Service Ltd.
To learn more about our services and how we can best suit your needs, please contact White Income Tax Service Ltd. at 309-674-3429 or email us at info@whiteincometax.com. In conclusion, we are conveniently located at 431 N Western Ave in Peoria IL.